Brendan Clarke; Ger O'Brien, Darren Dennehy, Sean Hoare, Ian Bermingham; Graham Kelly (David Cawley 73), Sam Verdon; Conan Byrne, Billy Dennehy, Mark Timlin (Darragh Markey 83); Jamie McGrath (Christy Fagan 74). Goals from Ciaran Kilduff and Ronan Finn ensured SSE Airtricity League leaders Dundalk made a winning return to action following the mid-season break. 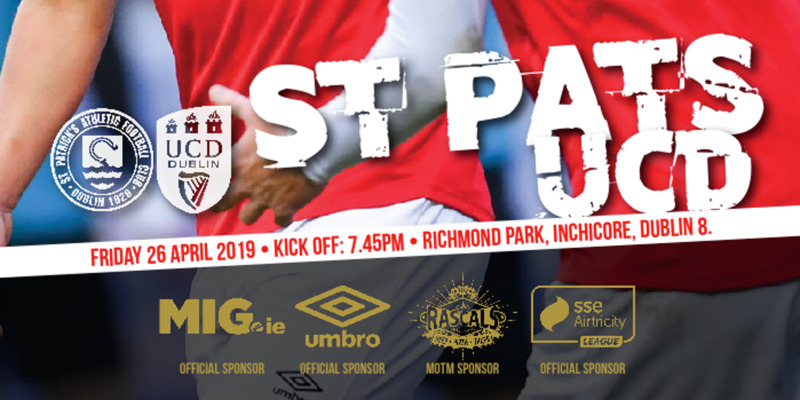 It looked like the league champions would be left frustrated by a dogged Saints display but former Pat's striker Ciaran Kilduff popped up to break the deadlock in the 73rd minute when he fired home from close range. And the big striker played an integral part in the second goal eight minutes later, Ronan Finn tapping home after Kilduff's header came back off the post and bounced across the goal line. Dundalk spent part of the mid-season break based at a training camp in Portugal where they would no doubt have held an inquest into their defeat against Cork City three weeks ago - a result that left their advantage at the top of the table down to just a solitary point. Chris Shields served the first game of a suspension following his red card in Turner's Cross while Shane Grimes came in for Dane Massey at left-back, the local defender making his first league start since last October. Elsewhere, Stephen Kenny was able to name Stephen O'Donnell and Patrick McEleney in his starting XI, both having benefitted from some intense training sessions in the Algarve sun. 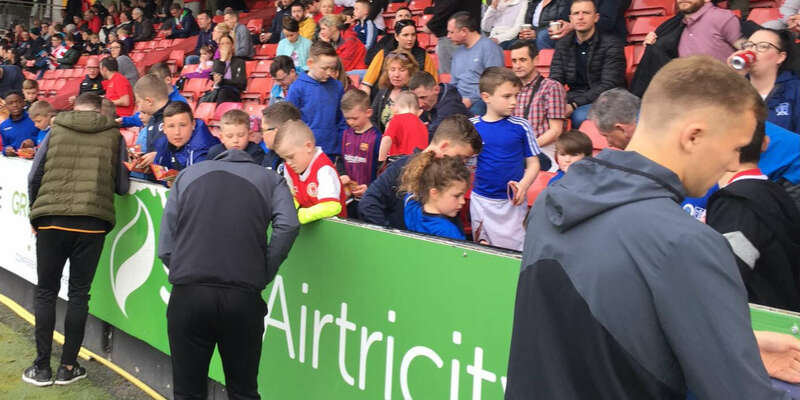 Pat's, who went into the break on the back of two Dublin derby defeats to Bohemians and Shamrock Rovers, arrived at the border venue sitting 14 points behind the champions. 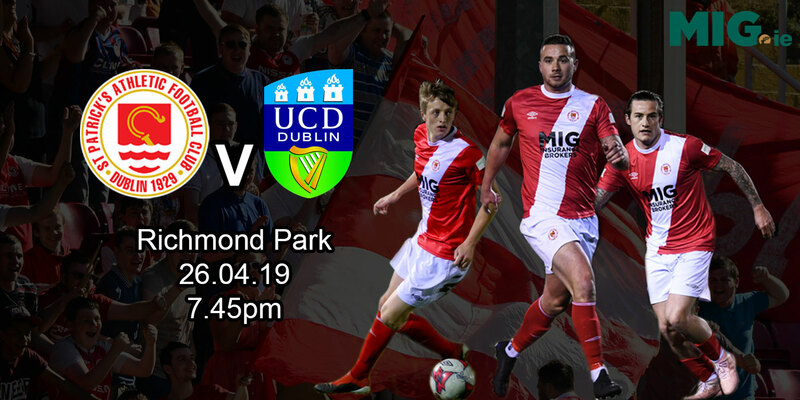 Top scorer Christy Fagan, who was withdrawn in that 2-0 defeat to Rovers in Tallaght, was only named amongst the substitutes with youngster Jamie McGrath tasked with leading the line for the Saints. A scrappy first half ended scoreless as both sides struggled to get back into their rhythm. Dundalk goalkeeper Gary Rogers was relatively underemployed for much of the half but he was given a huge fright in the 20th minute when Conan Byrne attempted the spectacular from the halfway line. The Lilywhites netminder adjusted his feet well to get back and tip the ball to safety. McEleney then tested Clarke for the first time in the 34th minute, his swerving right footed effort parried by the goalkeeper with the loose ball just evading the incoming Kilduff. Things improved considerably after the break and Daryl Horgan flashed over the top after good set up play by Finn in the 63rd minute. The opener goal arrived ten minutes later. Again, McEleney was the instigator, holding possession well on the left of the penalty area to caress a low ball across the face of goal which Kilduff dispatched from five yards. Stephen Kenny's side put the result beyond doubt with nine minutes left to play. Kilduff rose to meet a deep cross by John Mountney only to head against the woodwork but Finn was there to tap the loose ball into an empty net.